From real estate investment, to planning, design, building and management, the Adi Development team takes pride in bringing passion and energy to every step of the development process. 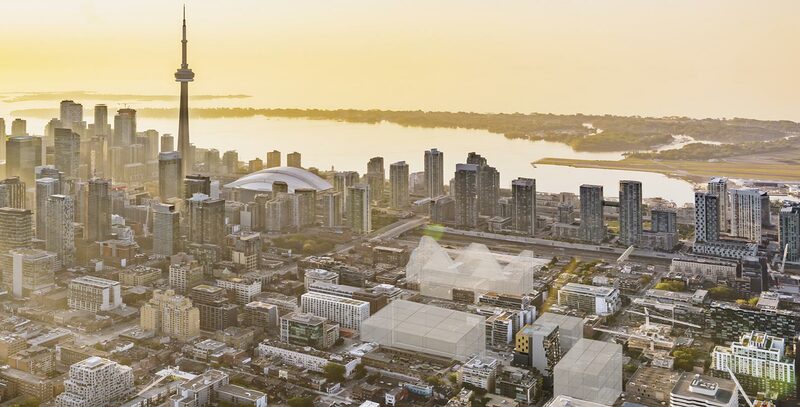 It's a philosophy that continues to drive our residential real estate and commercial real estate development endeavors throughout the Greater Toronto Area (GTA). While others prefer to strive for the exceptional, we use it as our starting point. Build from there, and remarkable results can't help but follow. A Shared Vision for Excellence. At Adi Developments, our passion for excellence fuels all that we do. It is the inherent desire to push boundaries that propels us every day in our residential and commercial developments. We constantly challenge ourselves and our partners to reach way beyond the status quo, and as a result, we consistently deliver best-in-class communities to be enjoyed by generations to come. We wouldn't be satisfied to deliver anything less. Infusing home ownership with service that's second to none. Our mission is to be recognized as the premier name in real estate, delivering exceptional service in every community we build. Every day in every way, we work towards this by replacing worry with peace of mind and by going above and beyond the expected to introduce unparalleled service into every step of the home ownership process. For all your customer service needs, please email smartservice@adidevelopments.com. Recognizing that the best business decisions begin with the best location. From retail and office developments to mixed use communities, Adi Development Group approaches each from the same starting point: to secure the best location and then build successfully from there. Creating value right from the outset has resulted in our many successful commercial projects in Southern Ontario to date, and will continue to drive how we approach all commercial endeavours in the future. Building partnerships to maximize investor returns. From commercial to residential to hospitality real estate, Adi Development Group seeks out partners who share our passion for excellence. We strive to enhance and maximize investor returns at every turn by bringing peace of mind, accountability, capital preservation and focused growth strategies to every partnership we embark on. Interested in this type of business venture? Contact our Head Office to find out more. Delivering high performing, healthier places to live. Adi Development firmly stands behind building commercial and residential communities that are high performing, planet-friendly, and healthier places to work and live. Every build endeavours to help conserve energy, reduce waste and incorporate environmentally preferred features and finishes. AdiGreenVision is about building better places to live today, and for generations to come. Maximizing space, style & comfort by design. Leading edge design requires focusing on functionality for today, with an eye for what will endure for the future. It's about an intelligent approach to space. With open concept designs that work harder and better, by maximizing every square foot for an enhanced sense of space. Design aesthetics that deliver modern style and comfort, without compromising either. And building using technology and materials that are innovative, proven and only of the finest quality. 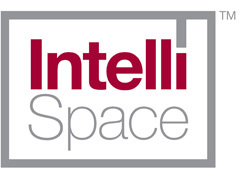 IntelliSpace is at the heart of each phase of every community that Adi Development builds. To build exceptional forward-thinking, sustainable residential communities and commercial working environments by partnering only with those who share our quest for excellence. To make Adi Development Group synonymous with the best in the real estate development industry. To integrate the core principles of Design, Quality, Trust, Honour, Teamwork, Leading Edge, Creativity, Understanding and Safety into creating exceptional partnerships, business communities and places to live.